Be sure to follow me there to stay current on my new releases and sales. 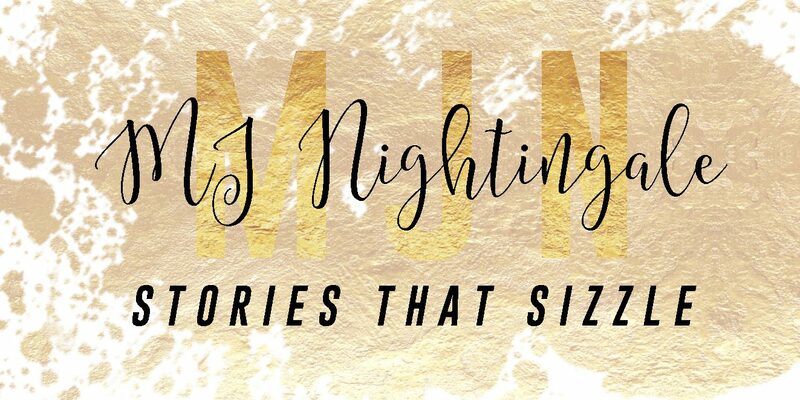 October 25, 2018 October 25, 2018 mjnightingaleblogLeave a Comment on Where did the idea come for the Mystic Nights series? Where did the idea come for the Mystic Nights series? March 17, 2017 January 5, 2018 mjnightingaleblogLeave a Comment on About me!